Relax and enjoy the picturesque views from your room. From ocean to wildlife, the excitement begins only steps from your door. Great rates are available for select dates. 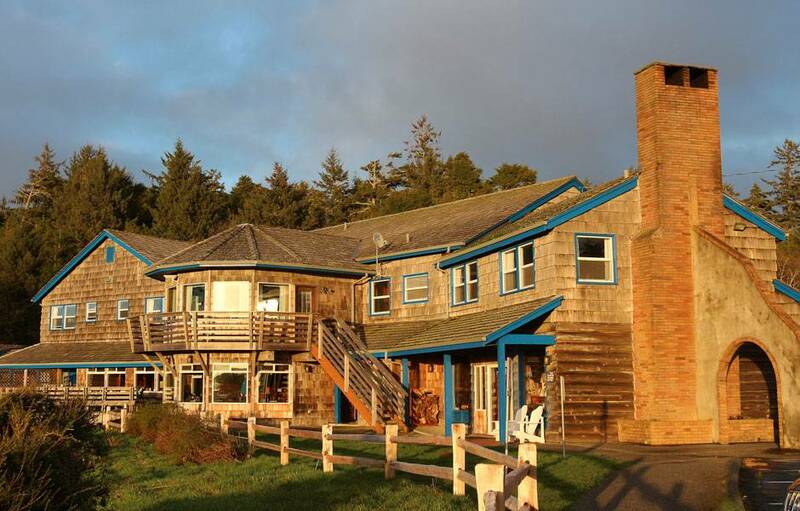 Discover extraordinary beauty at Kalaloch Lodge. But you'll find a better connection. Nestled between driftwood-lined beaches and soaring evergreen forests, our cozy, comfortable retreat offers a laid-back charm that you'll fall in love with. Our inviting Main Lodge is the ideal home base for those who want to experience everything the Olympic Peninsula has to offer. 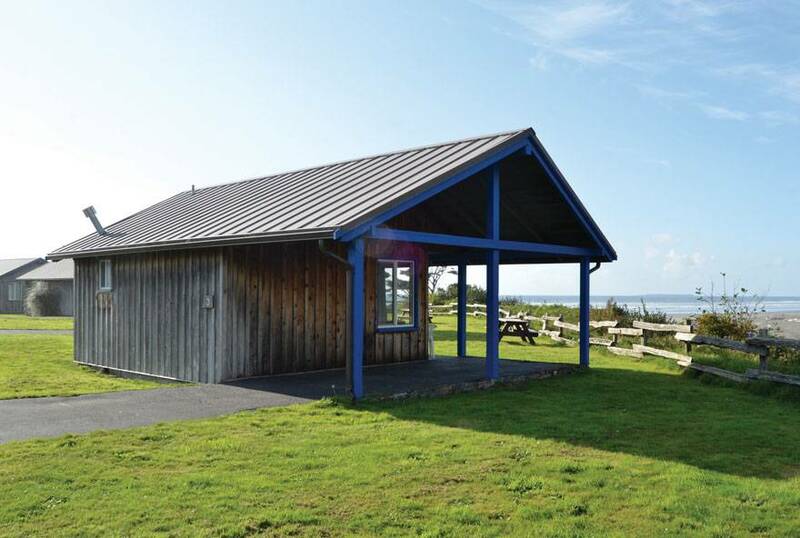 Choose from several different types of cabins, some with outstanding ocean views. Perfect for families or romantic getaways. Love the ocean? Each room in our Seacrest House features either a private patio or a balcony with views of the mighty Pacific Ocean. Discover why Olympic National Park is a hiker's paradise. Sea stars aren't the only stars here. Check out rock crabs, anemones, and more. Don't miss peak migration season, so you can see these graceful giants at play. 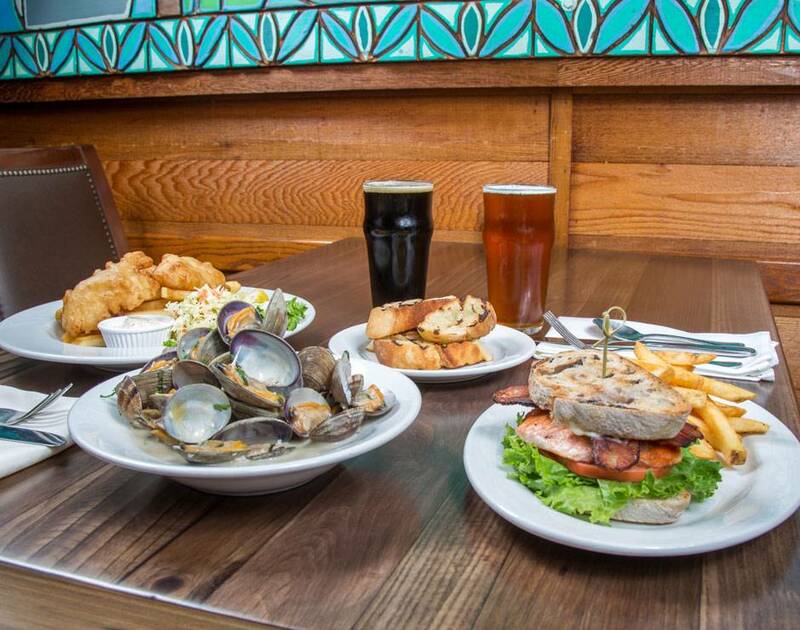 At Kalaloch, every meal is memorable. 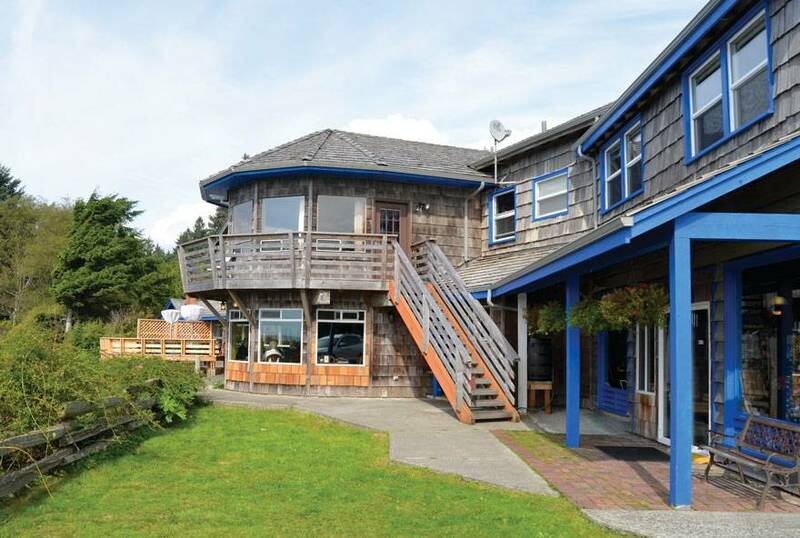 Creekside serves up fresh, local, sustainable cuisine, paired with panoramic ocean views. 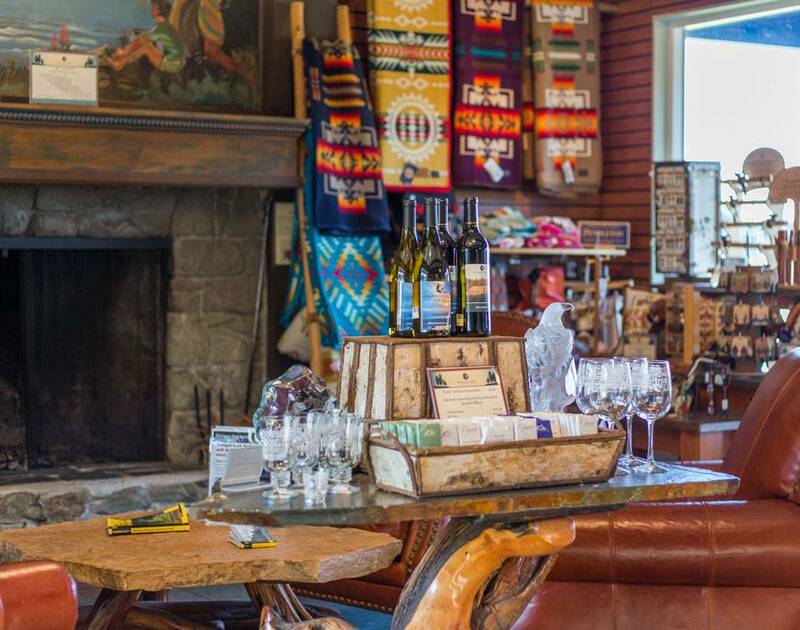 Our gift shop and mercantile have what you need, whether it's souvenirs, snacks, or camping and hiking supplies. 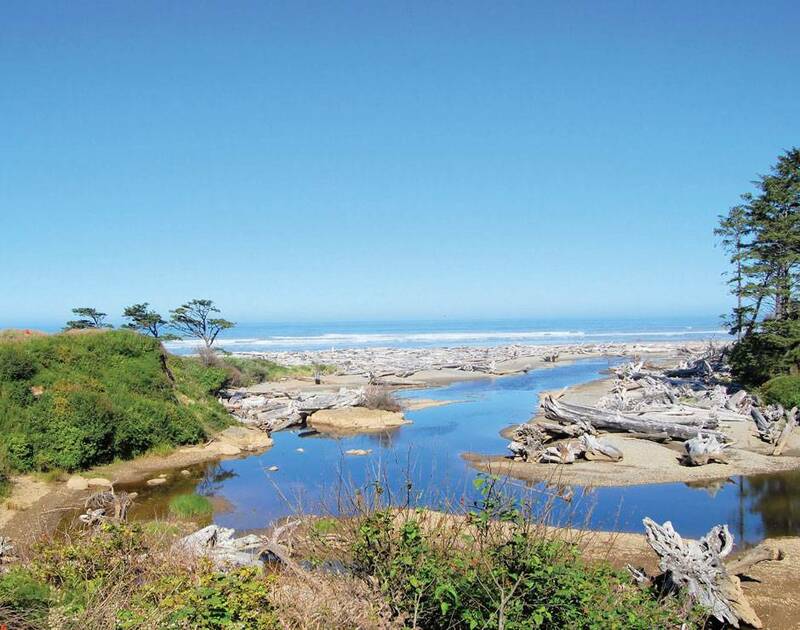 From holiday events to pairing dinners, Kalaloch has something for everyone. Check out the latest events we're planning. 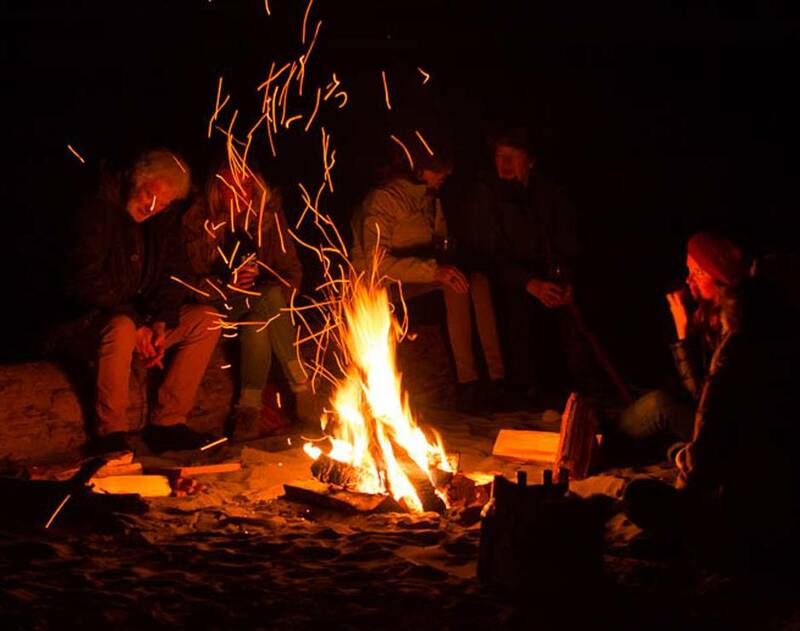 Ever wonder what it's like at Kalaloch? Get a great view of the mighty Pacific, just as we see it. 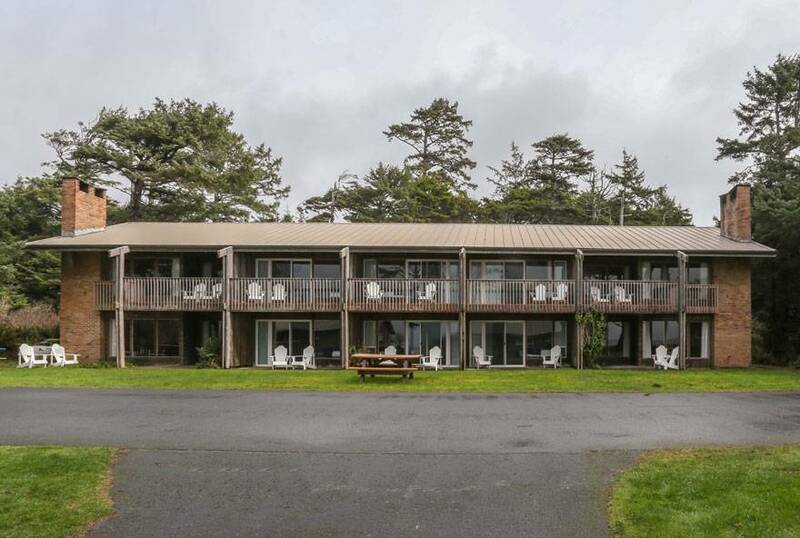 Take in the beauty of Kalaloch Lodge from our guests' perspectives! Share your photos and videos using #KalalochLodge on Instagram, and they could be included here!